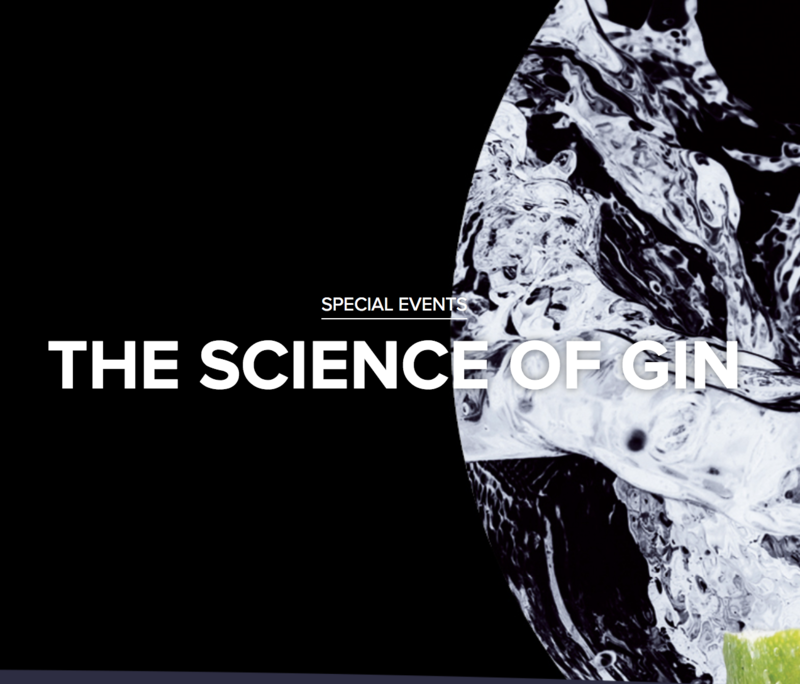 Join us at Glasgow Science Centre for a masterclass on the science of gin. We’re teaming up with those aficionados at the Good Spirits Company, who will guide you through six different and amazing gins over the course of the evening, while our scientists talk about the science inside the glass. You’ll end the evening with the final gin of the night tasted under the glittering stars of the Planetarium, where you’ll be flown into space to explore clouds of interstellar alcohol and discover how everything in your glass came to be, forged in the heart of a dying star. This event is for over-18s only. If you’re lucky enough to look under the age of 25 we’ll ask you for ID when you arrive, so please bring some with you to avoid disappointment.